After the coin box has been set up in the options menu, every detected coin adds the specified amount of time (0-99 minutes). 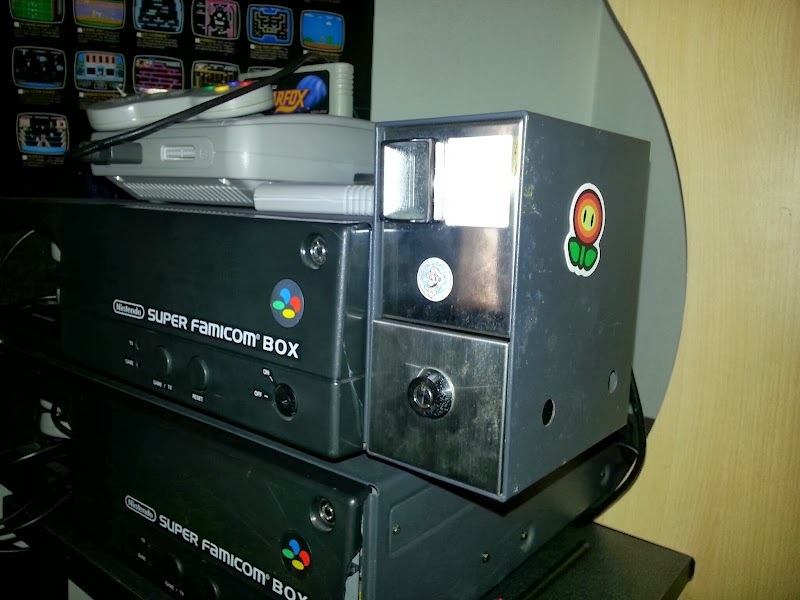 The Super Famicom Box plays a sound and displays the current available time on top of the currently running game or in the top right corner in the menu. *game play = the time the game itself runs, even if it's the title screen or a cutscene. 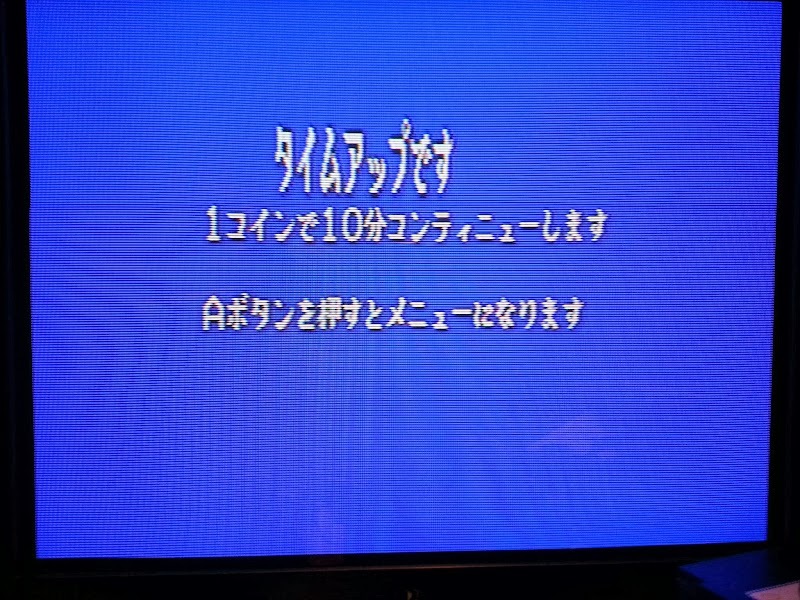 If the timer has 5 seconds left, the Super Famicom box displays a countdown and halts the game when it reaches zero. The user can then exit the game, or purchase more time to resume the game where it was.